Murad Subay, also known as Yemen’s Banksy, addresses his country’s problems by painting thought-provoking walls of colour. The artist’s latest work, “The 12 Hours” campaign, discusses 12 of the country’s main issues. 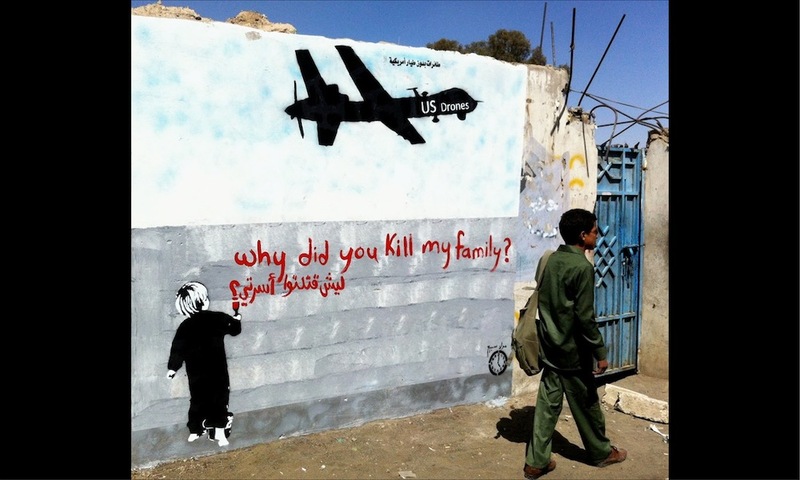 Subay’s earlier productions include “Colour your street’s wall” and his second campaign “The walls remember their faces,” where he portrayed the faces of the forcibly disappeared in Sana’a, Ibb, Taiz and Hodeida.